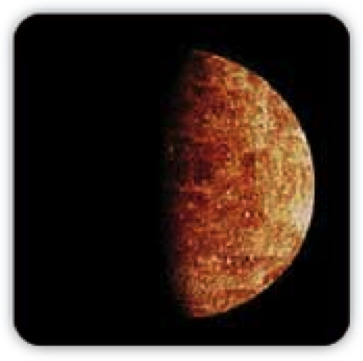 by Jan SpillerThe planet MERCURY represents the urge to think, understand and communicate… to connect with others on a personal level through the vehicle of the mind. 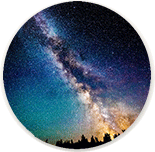 Where MERCURY is found in your astrology chart will show your style of thinking, the kinds of things you think about, and how you communicate those thoughts to others. The position of MERCURY also shows what stimulates your thinking. Key ideas for MERCURY: thoughts, connections, communication, writing, talking, messages, information, logic, reasoning, personal viewpoint, mental filtering, books, learning, wit, the conscious mind, interest, learning ability, noticing the five senses, integration and mental agility. The challenge of MERCURY: to suspend judgment and openly listen to others’ perspectives, rather than just repeating your own ideas to gain acceptance and validation. The goal of MERCURY: to use the mind as a tool for understanding and connecting with others; to establish rapport and experience mutual support. Use to increase MERCURY’S power in your life : The metals, Brass and Bronze; the stones Sapphire; Tourmaline; Hematite and Amethyst. The planet MERCURY represents the urge to think, understand and communicate… to connect with others on a personal level through the vehicle of the mind.